Some say it’s been a long time coming; others are calling it unconstitutional. Regardless of which side you’re on, the new California law mandating gender diversity in the boardroom is here. In September 2018, Governor Jerry Brown of California signed SB-826, a bill that requires publicly-traded companies with principle offices in California to increase the number of women on the board to comply with minimum requirements. There are six women CEOs in the SV150. Women make up less than one in five executives on SV150 websites and named executive officers in proxies. Of these, 25% of women NEOs were listed as General Counsel/head of legal. Outside of the chief legal officer and head of human resources positions (roles typically dominated by women), 42% of the SV150 had no women running a business unit or function. Women leaders were more likely to serve at the Top 50 companies. The bill cites studies showing that having a female board member is beneficial to public companies, including research performed by Credit Suisse. Whether or not having a law requiring public companies to embrace gender diversity is a good idea falls outside the scope of this post. For those who think the new law is unconstitutional, it’s worth observing that the law’s constitutionality may not matter. Why? Because enormous institutional investors like State Street Global Advisors and BlackRock Inc. have already weighed in. They are moving past mere suggestions to actually all but mandating gender diversity in public company boardrooms. Starting in 2020 in the US, UK and Australian markets, and in 2021 in Japan, Canada and continental Europe, State Street Global Advisors will vote against the entire slate of board members on the nominating committee if a company does not have at least one woman on its board, and has not engaged in successful dialogue on State Street Global Advisors’ board gender diversity program for three consecutive years. For another example of institutional investor interest in gender diversity in the boardroom, consider BlackRock. Back in February 2018, BlackRock also issued proxy voting guidelines that stated they would expect to see at least two women directors on every board. The fact of the matter is that institutional investors care about this and that is a compelling enough reason for boards to comply. There is also a risk management element to adding gender diversity in the boardroom. As I have written in the past, a company with no women in the boardroom nor in senior leadership will definitely find itself on its back foot should a #MeToo incident arise. The debate about the legality and/or the advisability of the bill will go on, but perhaps a better question for directors and officers right now is: What are some useful boardroom reactions and next steps? For some boards, the new California bill is not a game-changer; they already have women on boards due to targeted efforts or as a result of happenstance. Even for companies that do not currently have any women on their boards my guess is that the new California bill will merely bring greater focus and urgency to something that the boards were meaning to do anyway. 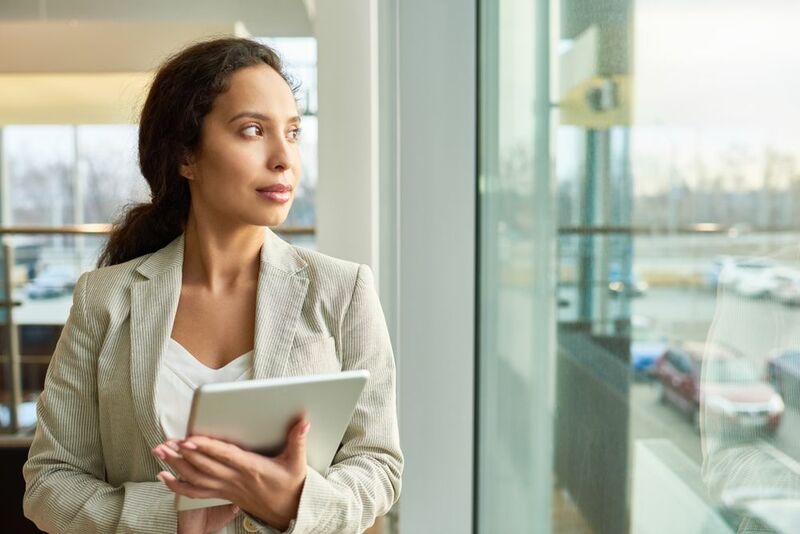 Any board looking to add new female board members will still want to engage in its normal board evaluation process to understand what skills and competencies a new board member should have. To the extent that the only requirement a board wants to add is a female who is the CEO of a Fortune 500 public company—well, statistics are unfortunately working against that particular request. There are only 25 women CEOs in the Fortune 500. However, when boards say they want a CEO sometimes the issue is not having done the work that goes into understanding what are the specific skills the board wants to add. For example, it could be that the board is really looking for someone who has led a large organization with a huge number of employees. That spec could be filled by CEOs of non-public organizations. Or perhaps the real requirement is someone who understands public company and international business dynamics. These are skills that might be filled by non-CEO executives. This sort of next level work can make it easier to find a new board member who brings the skills and experience a company is actually seeking. It might even be the case that a board with only a few members could consider adding two board members with complementary skills, aka a “Moneyball” approach where, like in baseball, you view a board as a whole team rather than trying to find the one “unicorn” with all the skills you’re looking for. This approach will likely have the added benefit for shareholders of bringing into the boardroom additional skills that were perhaps not top of mind when the board first began its search. Once you have established your skills requirements, it’s time to do a robust search. Some boards will go right to their personal networks, and that could be just fine. Other boards, however, may feel like they don’t personally have the network to access qualified professional women. All the traditional, well-known recruiters are aware of the push for gender diversity in the boardroom and are bolstering their practices to meet these needs. On the other hand, this might be the right time to consider a boutique recruiter that specializes in finding women leaders. I’ve written about Broadrooms.com in the past, and this could be a good place to begin as well. It’s also the case that my partners at Woodruff Sawyer and I know a lot of excellent professional women who either already serve on a public company board and are ready for the next one, or are otherwise board-ready. Feel free to contact us for the names of potential women board members or recruiters that do this type of recruiting especially well. 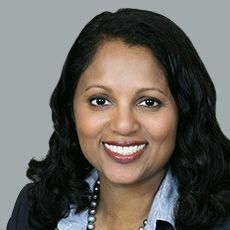 With the new law in California and the various separate initiatives by institutional investors—not to mention other reasons why gender diversity should be looked at—boards that have little or no gender diversity are well served by taking aggressive steps to empanel women board members. In a real way, the race is on. Surely it would be excruciatingly embarrassing to be one of the last few single-gender boards in America.